It was a privilege for me to be a part of Awesome Food and Culture, Secrets of Lucky Chinatown Tour last Saturday, May 3, 2014. I was ecstatic to join the tour in one of the world's oldest Chinatown, Binondo, to discover rich Chinese culture and taste its delectable cuisine. You wouldn't want to miss this kind of tour, would you? Book now on the scheduled dates below hosted by Our Awesome Planet’s Anton Diaz and Mercato Group’s RJ Ledesma. The food and culture tour costs only P888 and will run for 4 hours, from 11:00AM to 3:00PM on May 10, 24 and 31 and on June 7, 2014. 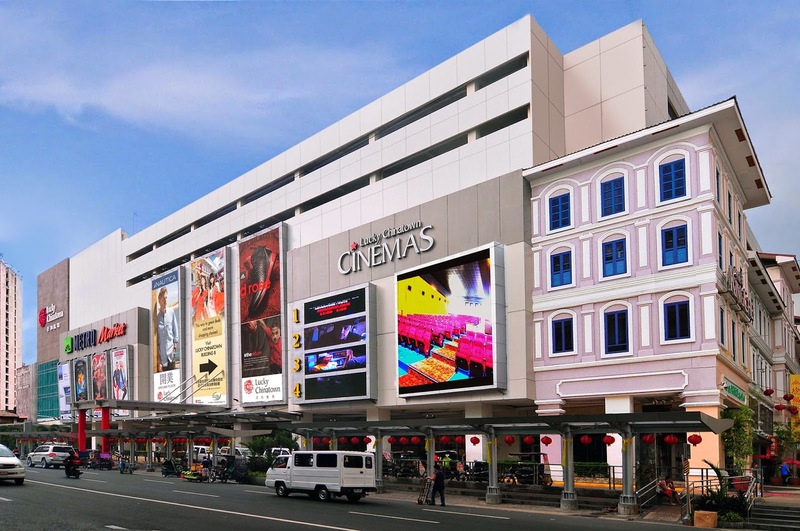 You can buy tickets at the Lucky Chinatown Concierge or the Eastwood Mall Concierge. 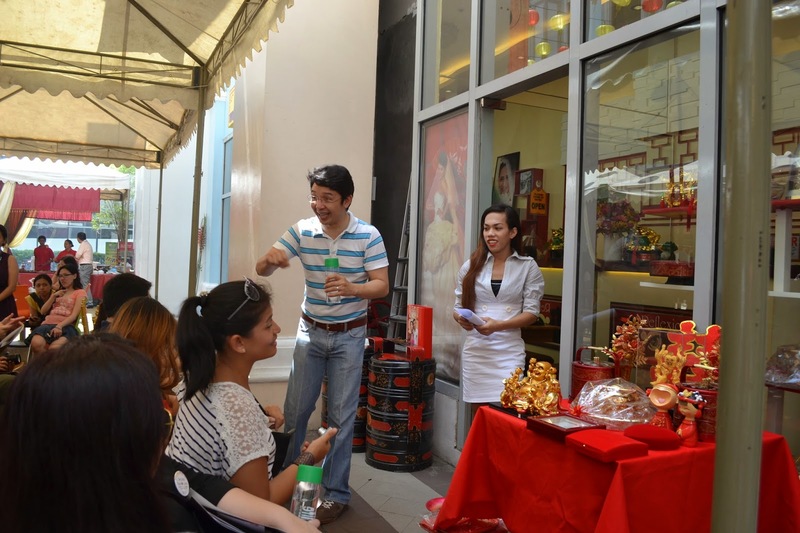 During the tour, I was able to experience Filipino-Chinese culture and at the same time I tasted the best of Binondo's cuisine. Here's what we had during the tour that fed not only our stomachs but our minds and souls as well. 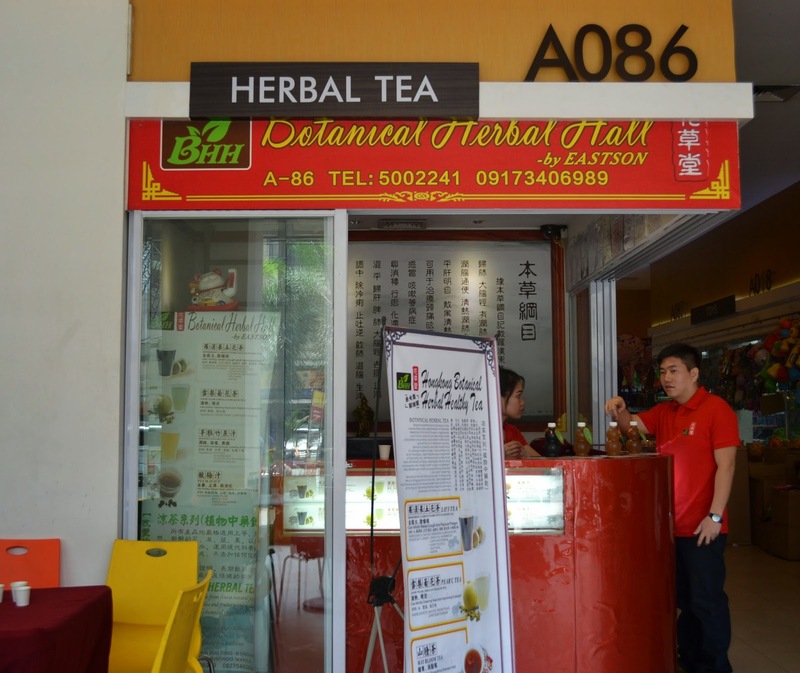 Our first stop was at Botanical Herbal Hall located at Lucky Chinatown Annex A. Tea is well known for its medicinal benefits and is believed to have been enjoyed by the Chinese for more than 4,000 years. We were able to taste different teas like the Lo’5 or Momordica Grosvenor Five Flowers Tea, with Oriental Wormwood, Chrysanthemum, Honeysuckle, Selfheal and Kapok, which can help reduce phlegm, the Snow Pear Chrysanthemum Tea, said to improve eyesight, Maybloom tea, which is good for lowering lipids and Plum Tea, which aids digestion. Our second stop was at the Miao De Temple, where we were given lit incense and learned more about the meaning of this age-old ritual. 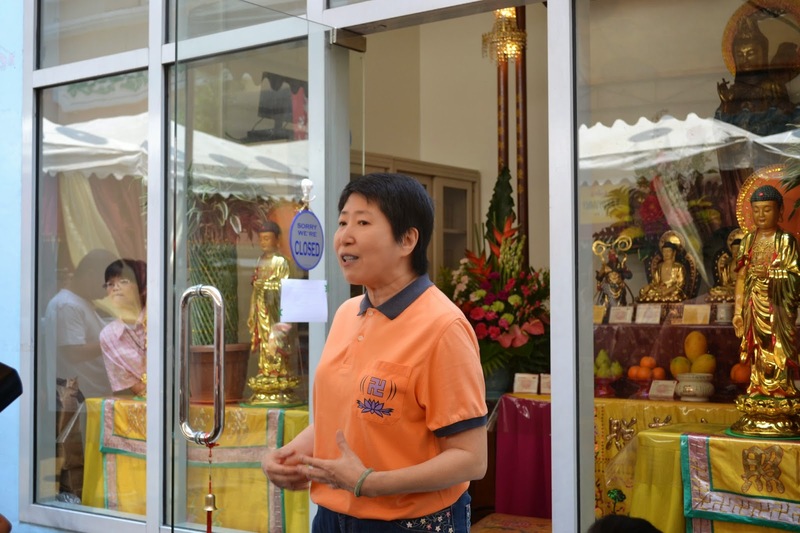 When a devotee offers incense, it a sign of homage and respect being offered in veneration of the Buddhas and Bodhisattvas. 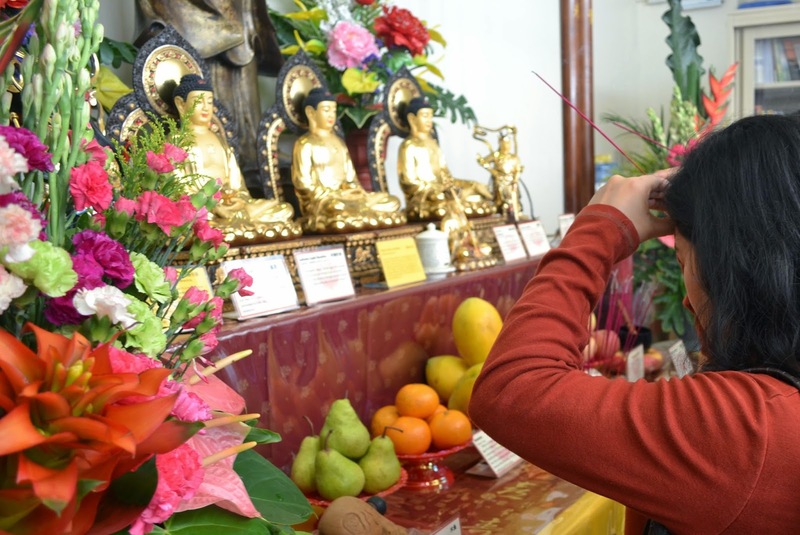 The incense sticks symbolizes self-discipline and deep concentration. The offering of burning incense which fills the air with fragrance symbolizes the virtue and purifying effect of wholesome conduct. This urges us to cease all evil and to cultivate all of the good. After giving a short instruction of how to do it, here at the above photo, I bowed and proclaimed my wish. 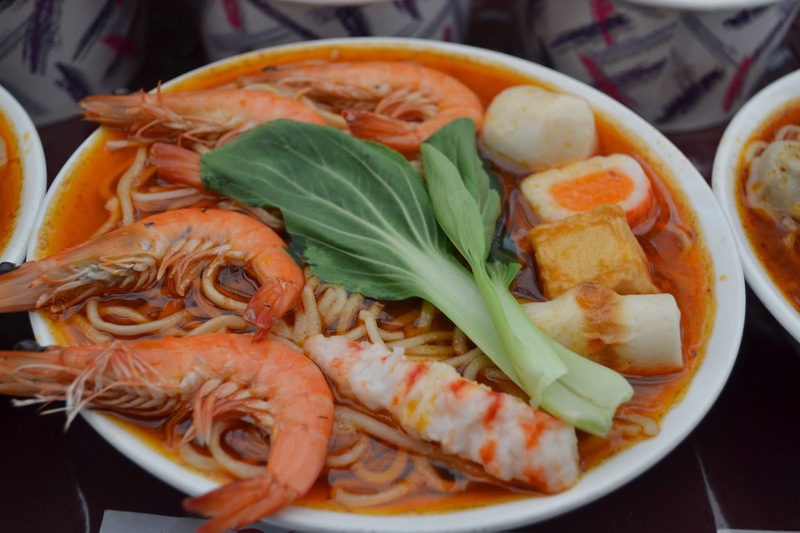 Sate Seafood Noodle with Shrimp, Noodles Dumpling, Taiwan Pechay in Sate Soup Base. 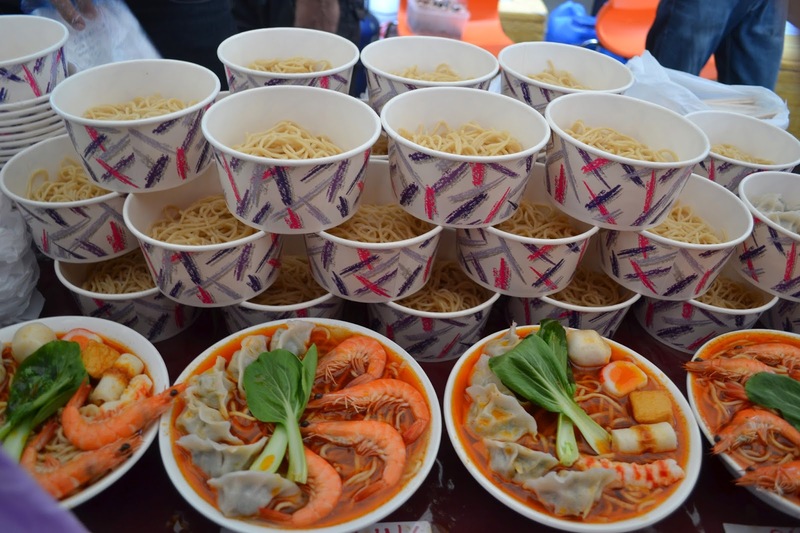 Cha Cha Food House dished up Wanton Noodles and Pumpkin Cake (said to be good for the skin), two dishes popular in the northern region of China. 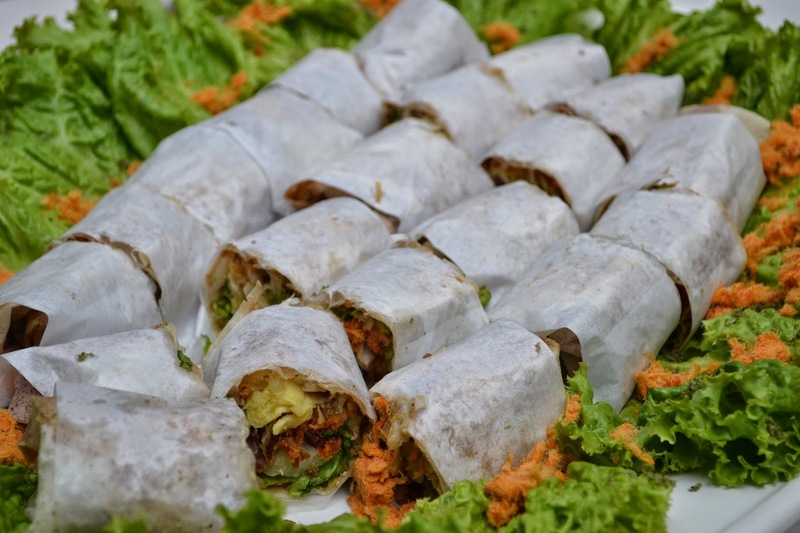 Other Fil-Chi favorites like Cua Pao, Maki Mi and Fresh Lumpia were also on the menu, courtesy of Mr. Fast Foo. At Reflexion’s Studio, we learned more about traditional Chinese wedding and engagement practices, like the tea ceremony and “teng hun” described as an act of wedding etiquette performed by the soon-to-be-wed couple before their wedding. After the tour at Reflexion's Studio, we were given a commemorative photo of our tour group. 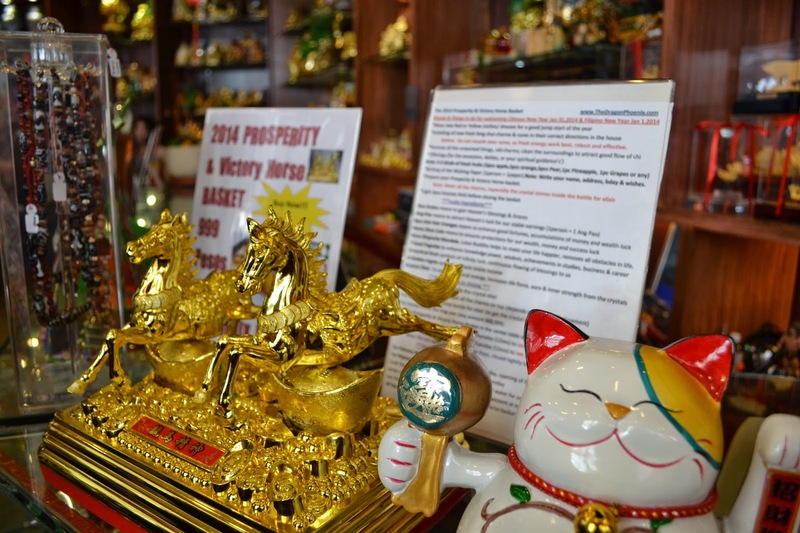 At Phoenix Dragon, we learned about a forecast on the Year of the Wood Horse from a renowned feng shui expert. 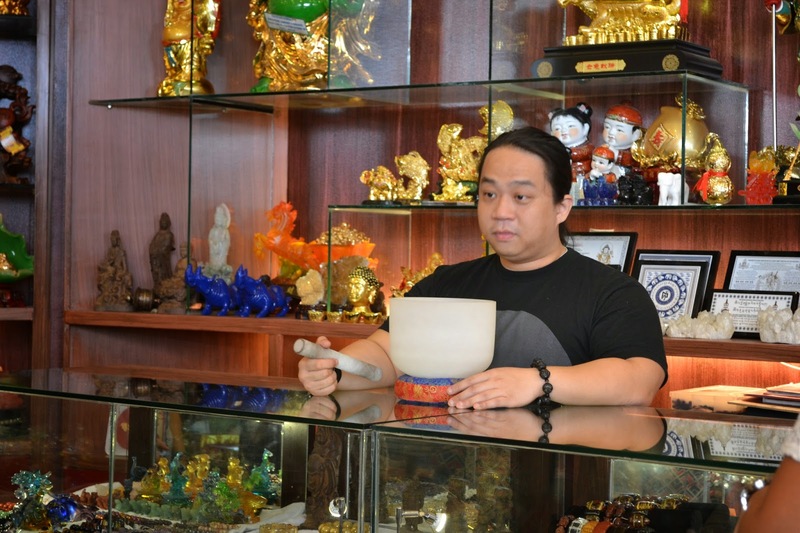 The Feng Shui expert gave us a short information about Phoenix Dragon and later showed us the cleansing jar. He put some of the bloggers' crystal and removed the negativities from the charm bracelets using the jar. Mr. Texan also offered us their signature fried chicken, Texas Fried Chicken. It is so tender and juicy. 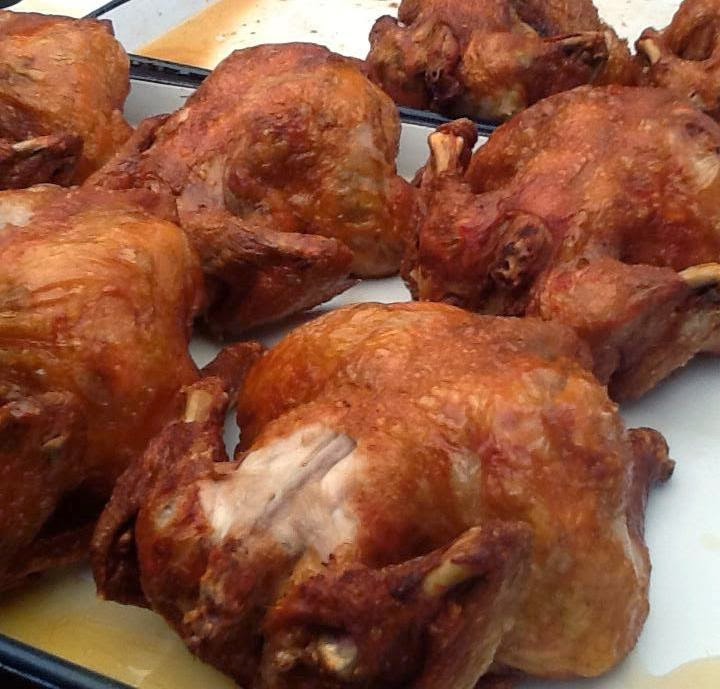 I could taste the outside crispiness and savored the tender meat inside. We were refreshed by Rainbow Snow with their very refreshing summer treats. 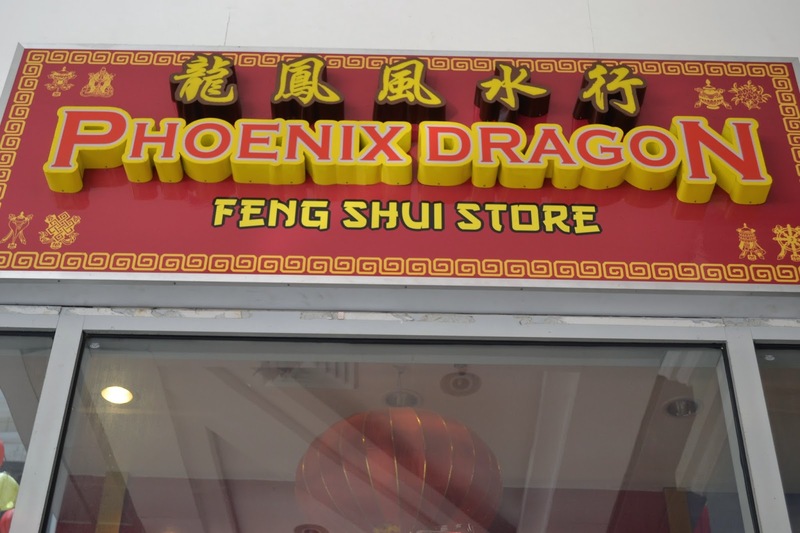 The store is a dessert place inspired by the Taiwanese dessert culture located at the Food Junction at the 4th Floor of Lucky Chinatown. 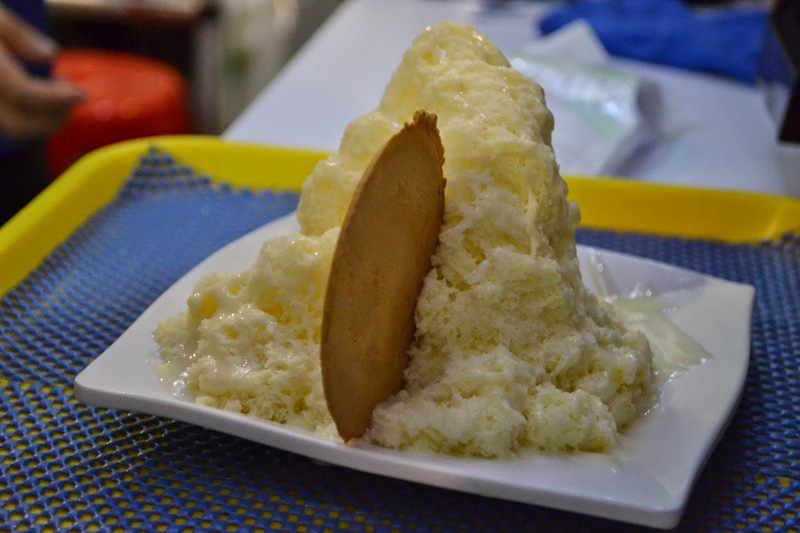 Rainbow Snow specializes in snow ice, which is like a mix between ice cream and sorbet. 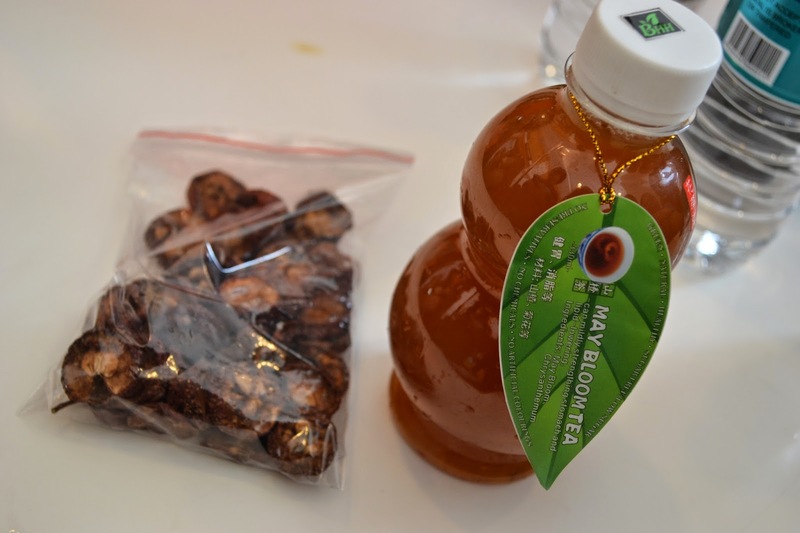 The Chinese also have a long and varied history of medicinal practices and at Lucky Chinatown’s Wellness Sanctuary. Choose between trying acupuncture, tui na or fish spa. Acupuncture is a system of healing that involves pricking of the skin or tissues with needles to alleviate pain and to treat various physical, mental, and emotional conditions that originated in China. Wellness Sanctuary also offers Fish Spa Therapy services wherein tiny fish, called the Doctor Fish, clean off the dead skin in various parts of the customer’s body. The experience, both cleansing and relaxing, was followed by a sampling of another traditional Chinese food practice – the lavish lauriat. The word "lauriat" is actually derived from the Fookien dialect and means special occasion. 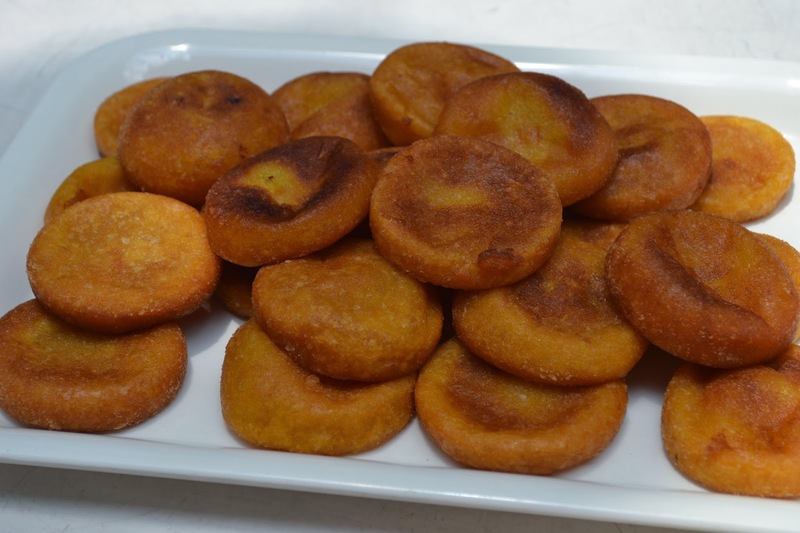 A lauriat usually consists of at least 10 special dishes and dining lasts for hours. Another feast to delight your stomach is Tao Yuan's best-sellers delicious Mango Lau-Lapu, which is fried lapu-lapu with ripe mango and green mango sauce and their Hainan Chicken with Chicken Rice. 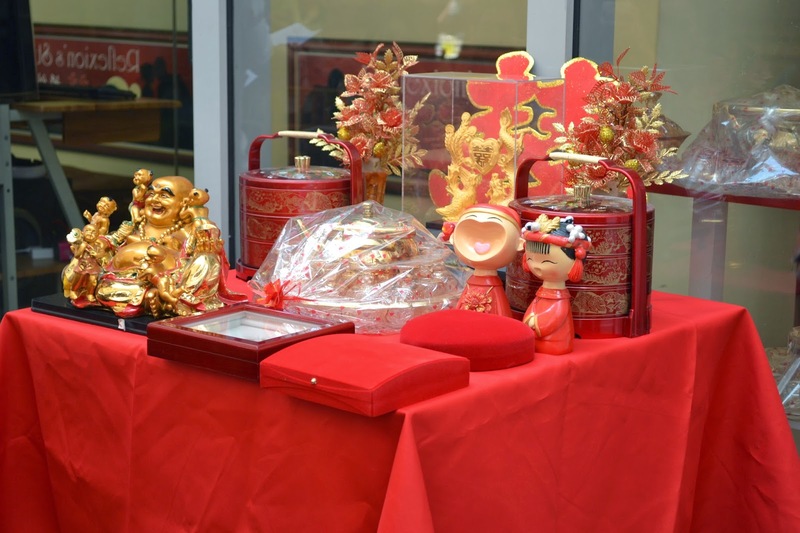 “Being a heritage project, Lucky Chinatown is committed to showcasing the best in Filipino-Chinese culture. 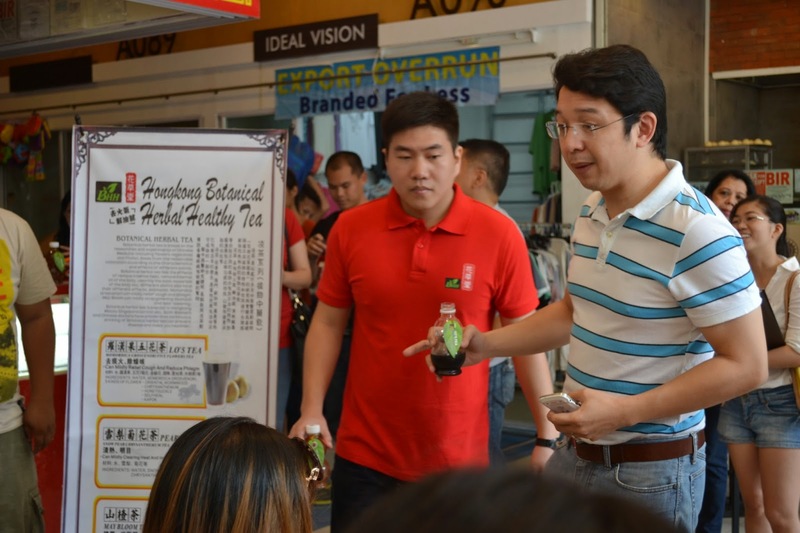 So we are very excited to partner with food experts like Anton Diaz and RJ Ledesma to bring people the Awesome Food and Culture Secrets of Lucky Chinatown Tour this summer. 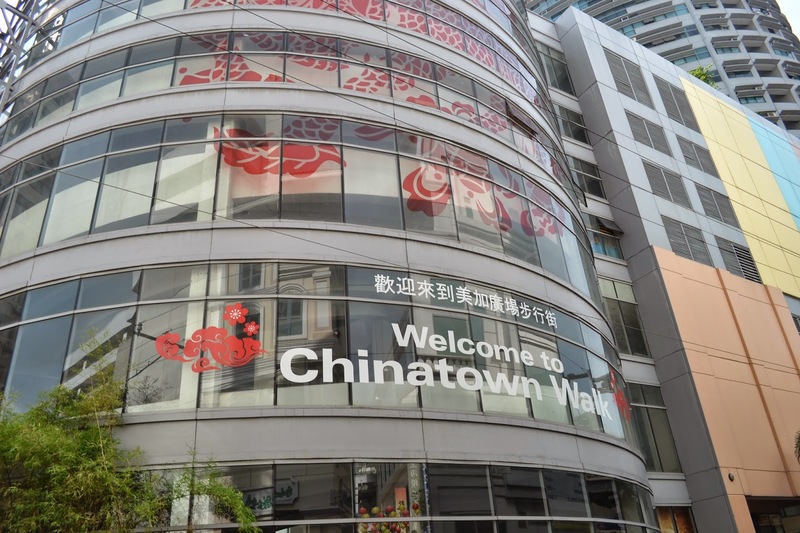 It’s a great introduction to different aspects of Chinese culture and the variety of Chinese cuisine, all in one place,” said Kevin L. Tan, First Vice President and Commercial Division Head of Megaworld Corporation. 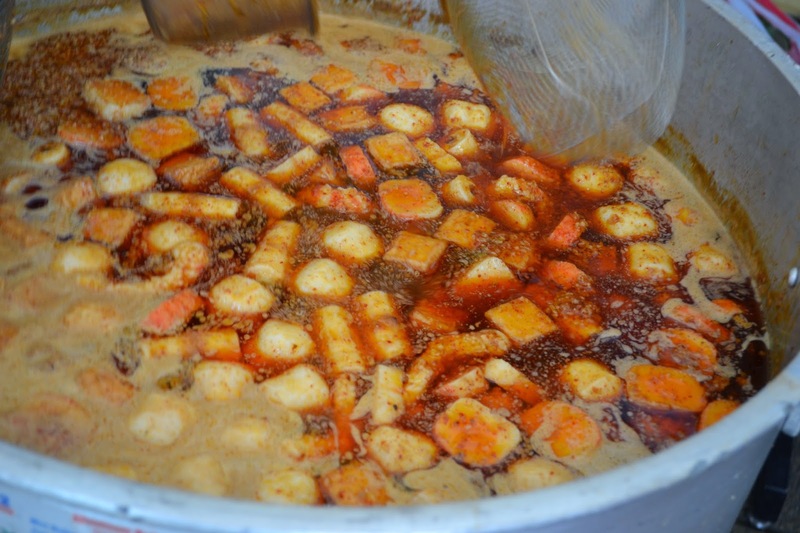 For recreation lovers and foodies, this tour is a can’t miss experience! 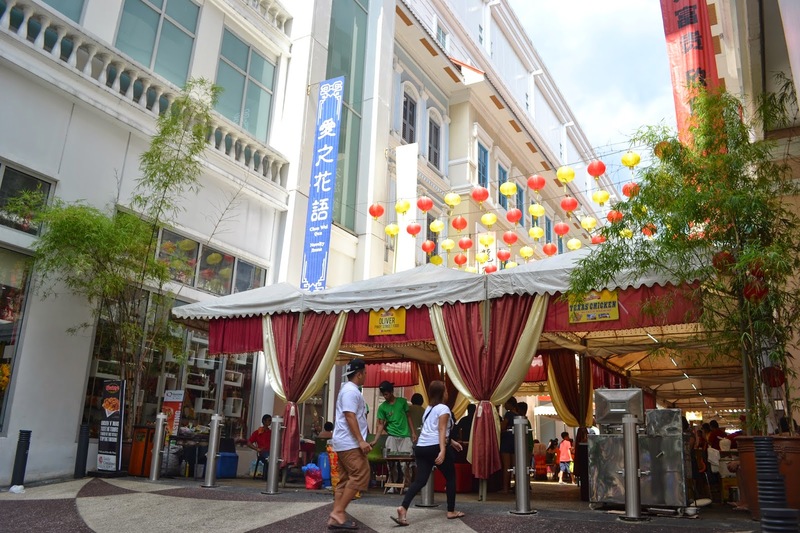 For more information on Awesome Food and Culture Secrets of Lucky Chinatown, please call the Lucky Chinatown Concierge at 576-8139 or visit www.megaworldlifestylemalls.com.